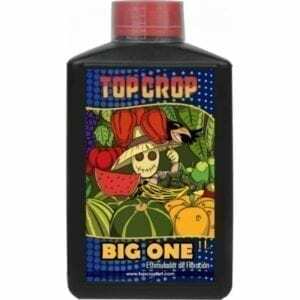 Especially formulated for autoflowering plants. 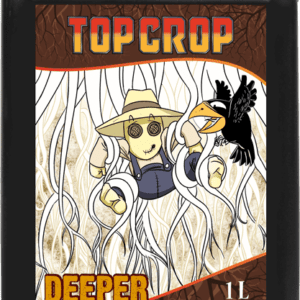 Thanks to its balanced content in nutrients and humic acids available immediately for crops, it acts as an excellent substrate conditioner. 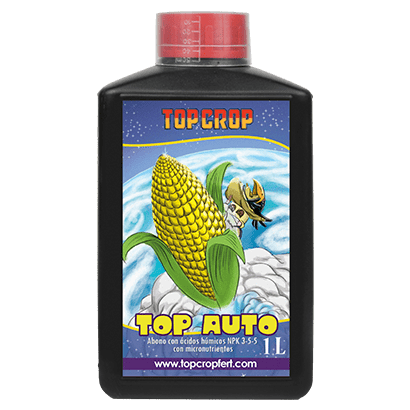 TOP AUTO is a liquid NPK fertiliser with chelated micronutrients and humic and fulvic acids with high solubility. 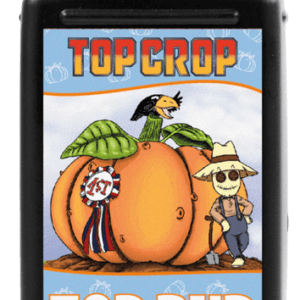 TOP AUTO stimulates the growth of the plant throughout its cycle and ensures the development of large and compact flower clusters.